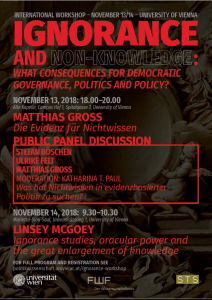 Previous PostPrevious Workshop: Ignorance, non-knowledge and non-discovery: what consequences for democratic governance? 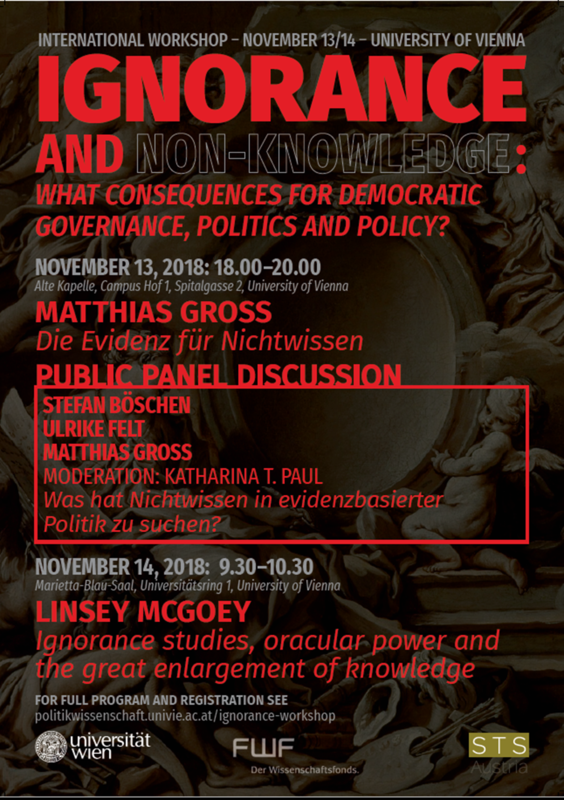 Vienna, 13-14 November 2018. Weil das Thema #Impfpflicht dank @oe1 #Morgenjournal und @ulrikeweiser #presseamsonntag aktuell bleibt, hier nochmals mein Beitrag zum #falterthinktank @falter.at - mit unterstützender Evidenz für Politikgestaltung! Looking forward to discussing #nudging and #vaccination with @AlbertGiubilini @RolandPierik and Hedwig te Molder @WUR - and @BPrainsack's keynote on "value(s) of nudging"! Indeed an interesting paper on the politics of regulatory indicators!